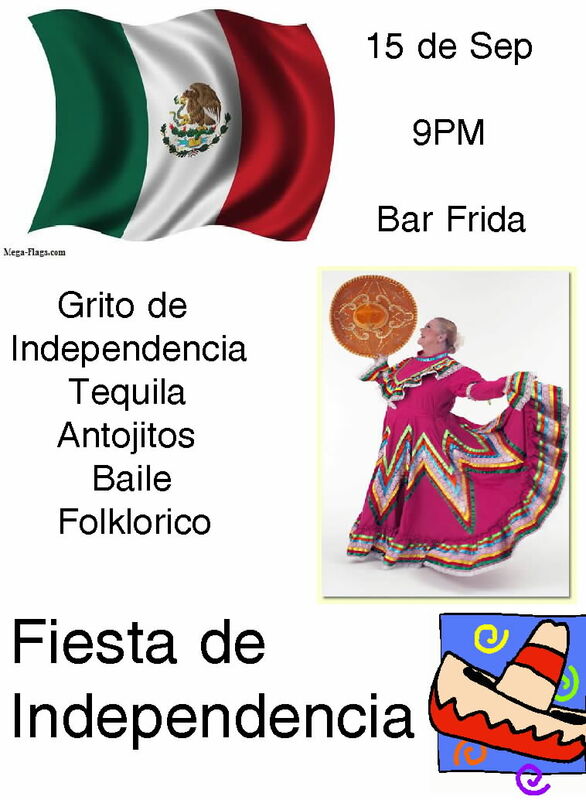 Don't miss Frida's Fiesta de Independencia to celebrate Mexico's 200th! A special ballet folklorico performance is in store! You won't want to miss it! This entry was posted on September 11, 2010 by PVMINGO. It was filed under Ballet Folklorico, Independencia, shows, Special Night .